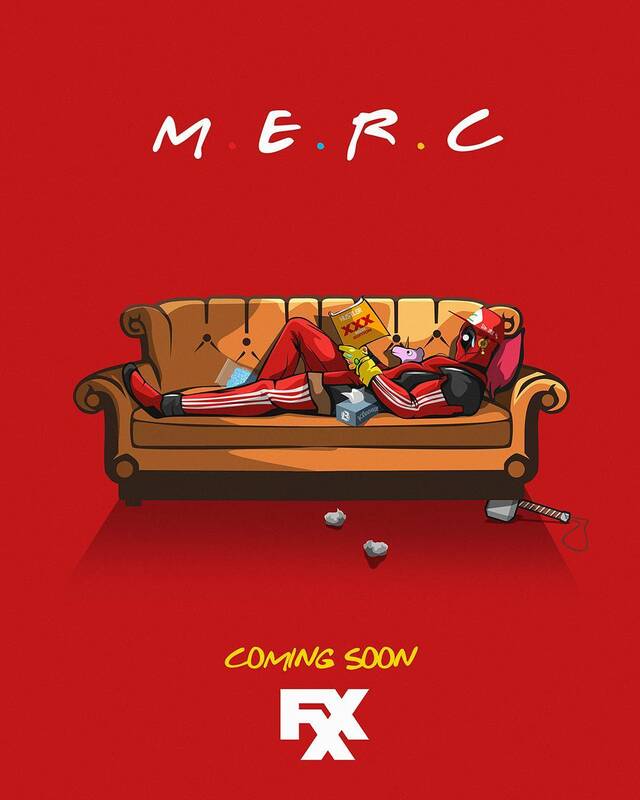 Looks like our favorite merc with the mouth will be getting the small screen treatment. It has recently been announced that Deadpool will be getting his own rated-R television series. The series will be written by Donald Glover. Now I don't have to tell you about the success of Donald Glover his work speaks for itself. 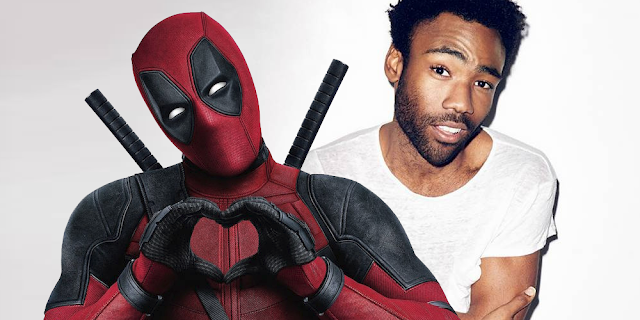 Creating an animated series off of the heels of his award-winning series Atlanta is a task that most wouldn't be trusted with, but hearing that Glover will be behind the writing for the show lets all the Deadpool fans know it will be in good hands. This wouldn't be the first animated series Donald has been a part of. Donald was cast as Miles Morales in the Ultimate Spider-man series. Now if this didn't sound great already the Deadpool television series will be animated by the same people who animated the FX series, Archer. I'm so excited to watch this show I know it is gonna be amazing. An adult oriented Deadpool animated series will definitely be something that everyone should take a look at when it finally debuts. Deadpool and Childish Gambino is an unbeatable combination.